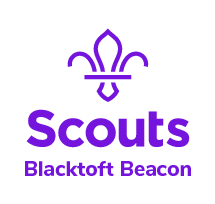 All Young People have the right to feel safe and we want to ensure this is the case in Blacktoft Beacon. 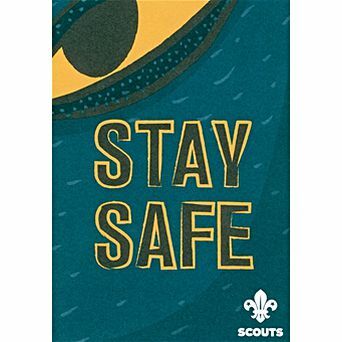 To support Leaders in helping this to happen all Groups have been given copies of the Staying Safe booklets for each Section. There is enough for each young person in your Group, based on last year’s census figures. We ask that Section Leaders take some time in their coming weeks’ meetings to talk through the contents of these booklets with their Section. They are age appropriate and give Leaders, the young people and their parents some key points to consider and talk through. Have a conversation about each point ensuring they understand it’s meaning and give the opportunity for them to ask any questions. During these conversations, young people may disclose something that hasn’t been making them feel safe. Please don’t ignore this and follow the steps set out in the new Yellow Card which has also been included in each Group’s Pack.